A: No. Both geckos and birds are reptiles, though, if that makes you feel better. Alternatively, if you’re asking whether a House Wren would leave her babies if the babies were human, I would guess that yes, she would. 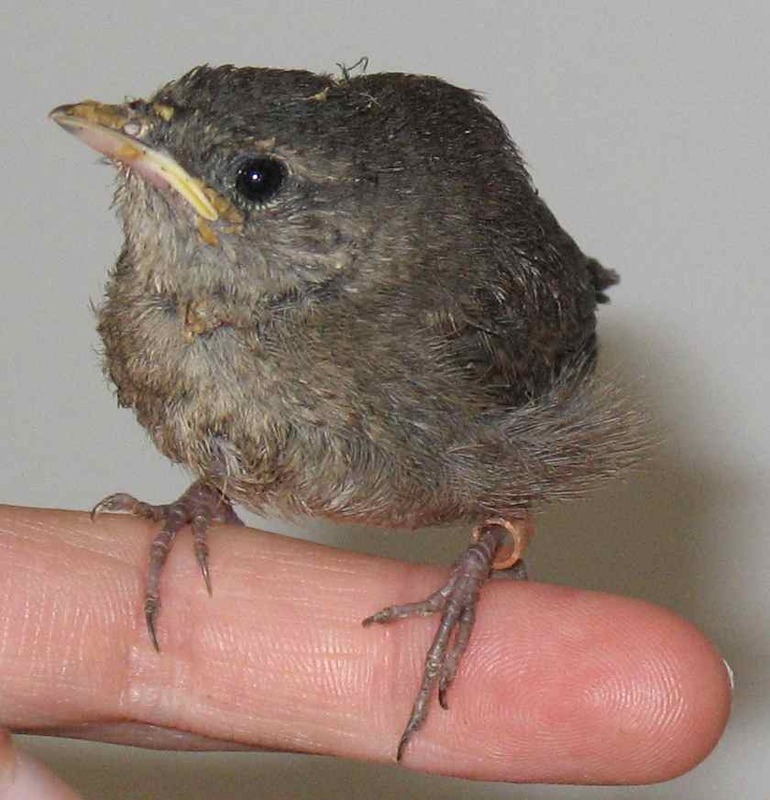 A House Wren is much smaller than a human baby and might get crushed by it, so I don’t think she would stick around. A: A junco as spirit animal indicates that you should avoid guillotines and axes, as the junco’s dark hood suggests that you may be subconsciously drawn to executioners. Caveat: I don’t actually know what a spirit animal is. A: I don’t see any reason why you can’t enter a giant nest. However, you might want to to first check that it does not belong to a giant spider, a giant bird of prey, giant ants, or… on second thought, maybe you shouldn’t enter the giant nest. Okay! I hope that was helpful, search engine searchers! 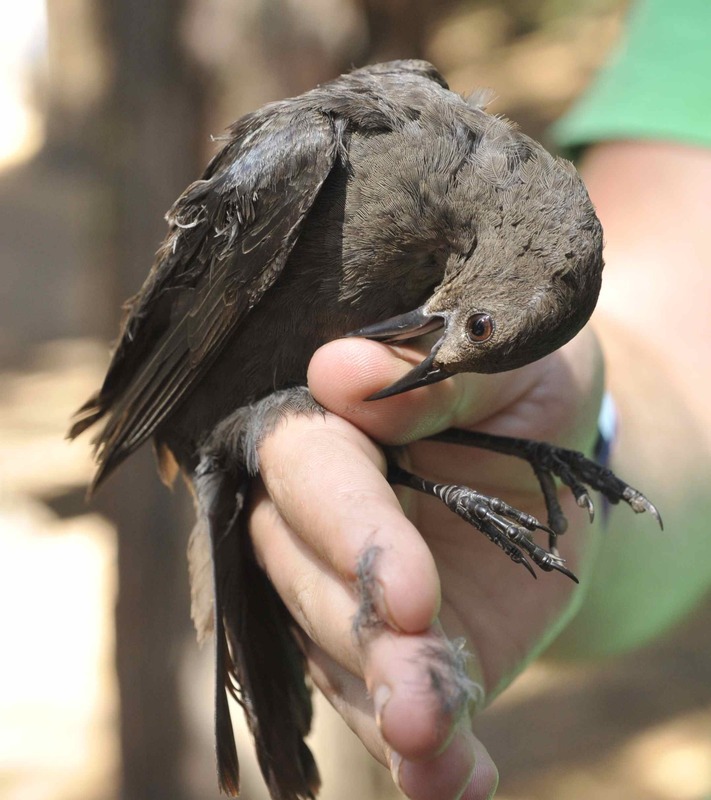 This entry was posted in silly and tagged birds, search terms by toughlittlebirds. Bookmark the permalink. Y’know… Gecko… Junco… It’s practically the same word! ;) Too funny, though. thanks for the smiles.. I needed that today. :) and that is funny about the giant nest..
That search term is the only one that really baffles me. What were they looking for? Taking ridiculous search terms and turning them into a funny post is truly a talent. I always thot there was some useful purpose to them! Loved this :) Quite funny! Someday I plan on puting some of my search terms together in a post. I have had quite a few interesting ones. I look forward to reading that post! PS- yes, I originally was disturbed by all these tiny executioner birds that decided to take over my feeder. But spirit meaning of them is quite encouraging. They are indeed tough little birds! 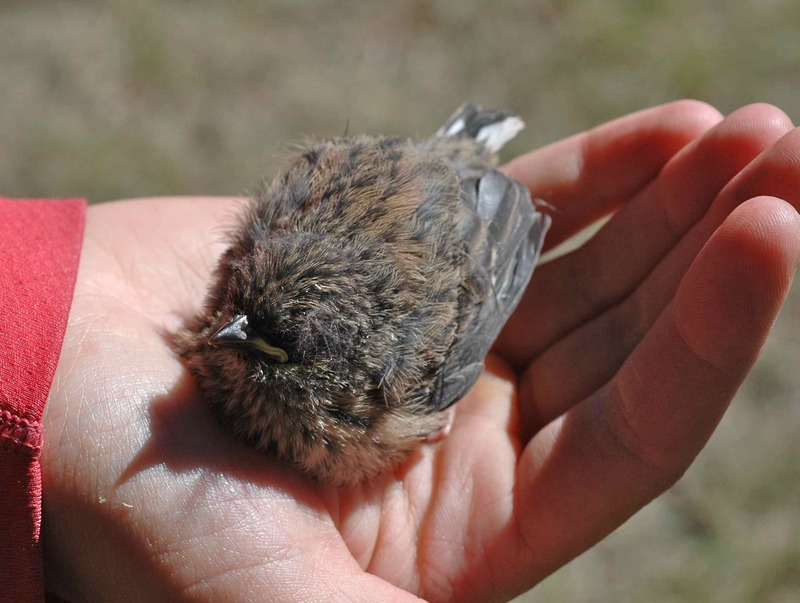 PPS Thanks for the adorbs baby bird pics.